She unlocked the door to the West Chelsea loft offices of The Plunge and held her breath. Safe. The rain fell in sideways sheets, cold and relentless, the winds whipping in every direction, making an umbrella, slicker, and rain boots nearly useless. Not that Andy had any of those things. 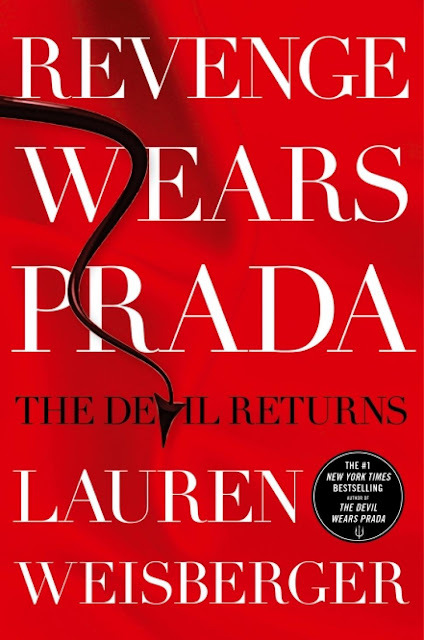 I liked THE DEVIL WEARS PRADA so I wonder if I would like this book. When was it published? I've never heard of it before. Still giggling at the pee. And I loved the beginning. I never read the first book, just saw the movie. Think the books could be better. 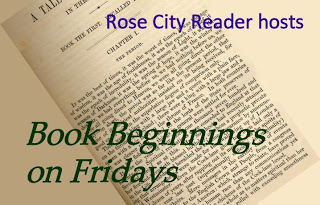 I liked this book! Hope you are enjoying it. Uh oh. Is she spying on the competition? Sounds like a fun one, Freda. I read this one when it first came out. For me it wasn't as enjoyable as The Devil Wears Prada. I remember how much I liked the first one, wonder if this will live up to it. So is this like the sequel to The Devil Wears Prada? Not heard of this one, hope you like it. I really want to read The Devil Wears Prada and this one sounds good too. What a 56! I have never read this book! I've always wanted to, but that's only after watching the film. I don't know. It feels like the 'devil' will be doubly worse in the book. Lol.